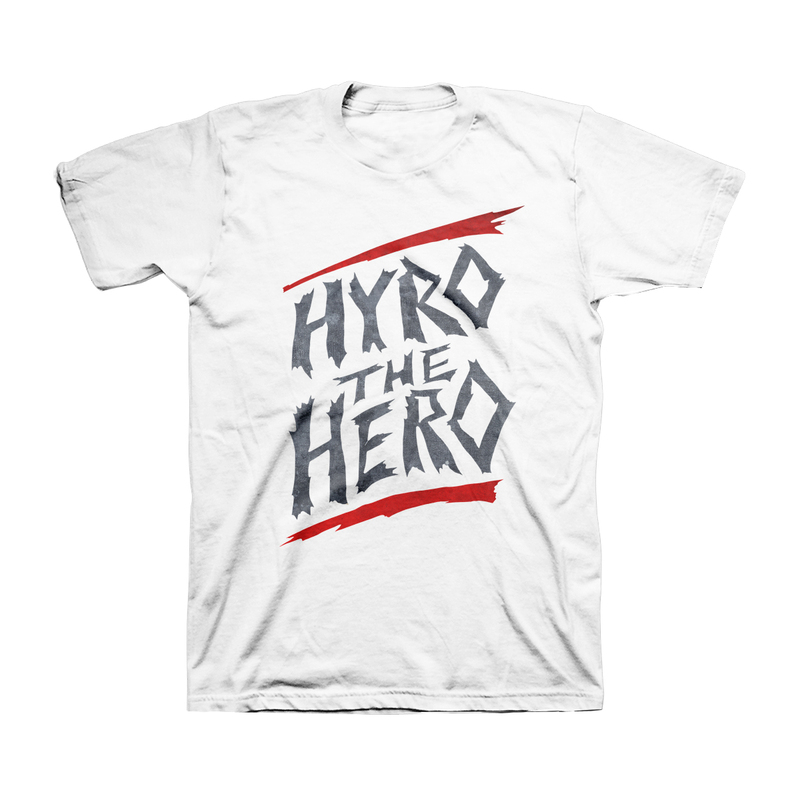 Show your love for Hyro with this stylish Ripped Logo Tee. 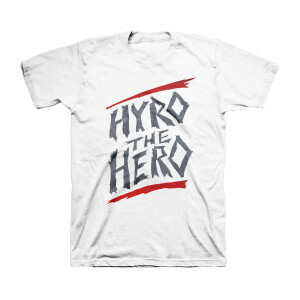 Printed on 100% ring-spun cotton, this shirt is a print-on-demand item. Please allow an additional 3 days for order processing.